This Indian restaurant is a very welcome addition to Newcastle’s culinary experience. The chef has been serving in Bengal Brasserie, Belfast and so has crudentials that translate into real quality food. I have eaten a number of times, having eaten Indian cuisine in hot spots such as Birmingham and London. This establishment holds its own and ie well worth a visit. Service and food are both excellent. Amazing food here. A girlie night out and the meal was lovely. Good value too. I would recommend it for groups, couples and families. 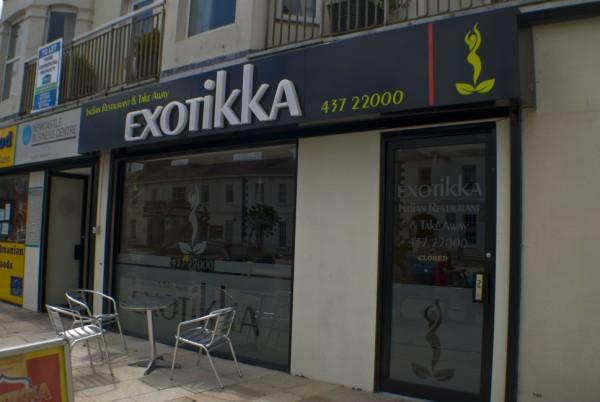 Best Indian restaurant around very clean and the quality of food is amazing e.g meats, sauces rices and breads delicious and very well cooked. Lots of variety on the menu also. The staff are very polite, friendly and professional. Authentic Indian atmosphere and very reasonable prices with large portions. Couldn’t fault this place at all and I have been to it a good few times and always look forward to going back.